The Baie de Somme is the perfect place for cycling but it's not always easy to find your way on all the little lanes and tracks! This is where François comes in. He'll be your guide along routes that will take your breathe away (in both senses of the term)! 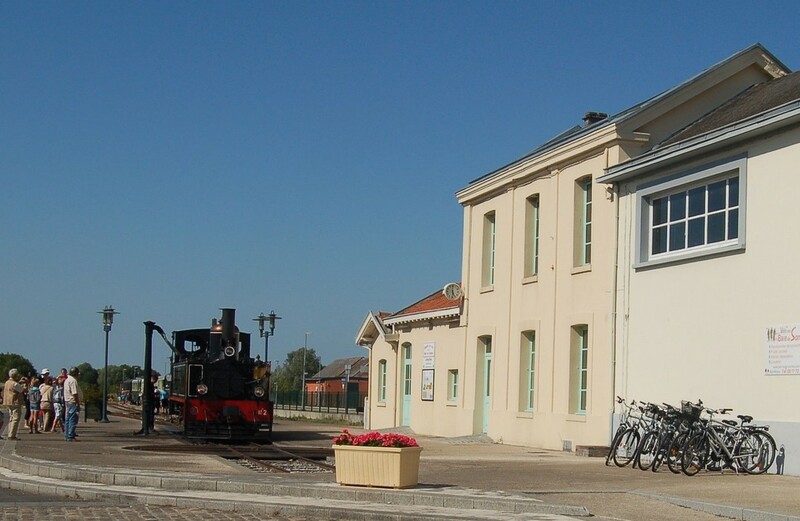 He is based at Noyelles so you can go for the "come by train" option and the bikes will be ready for you at the station. François can also come to where you're staying for a tailor-made trip... You're in for a truly memorable experience! New! The association has opened a new branch, in Noyelles-sur-Mer. So check it out to hire a bicycle or set out on a trek with a guide! 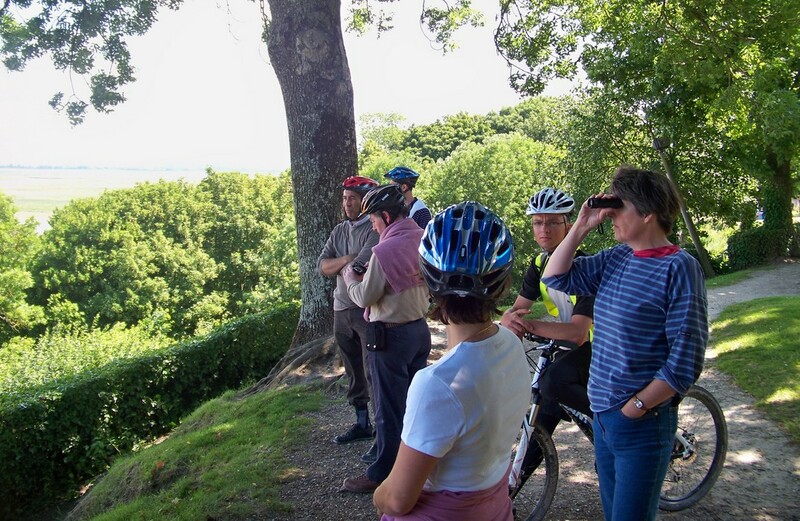 This association organises a choice of cycling options to explore the Baie de Somme and hinterland, included guided circuits that everyone can enjoy. It also hires out on-road and off-road bicycles, and organises treasure hunts, orienteering races, and group challenges for business forms. Breaks in natural surroundings and nights in bivouacs are also available. And don’t miss the opportunity to enjoy Picardy games. We are also happy to give you a few tips for your next trip and repair bicycles.